Last Chance is the debut EP from House of Feelings, out August 11 on Infinite Best. Guest vocalists include: Meredith Graves (“Avatar”), Shamir (“Falling”), GABI (“Hurt Me”), and film critic Kristen Yoonsoo Kim (“It’ll Cost You”). 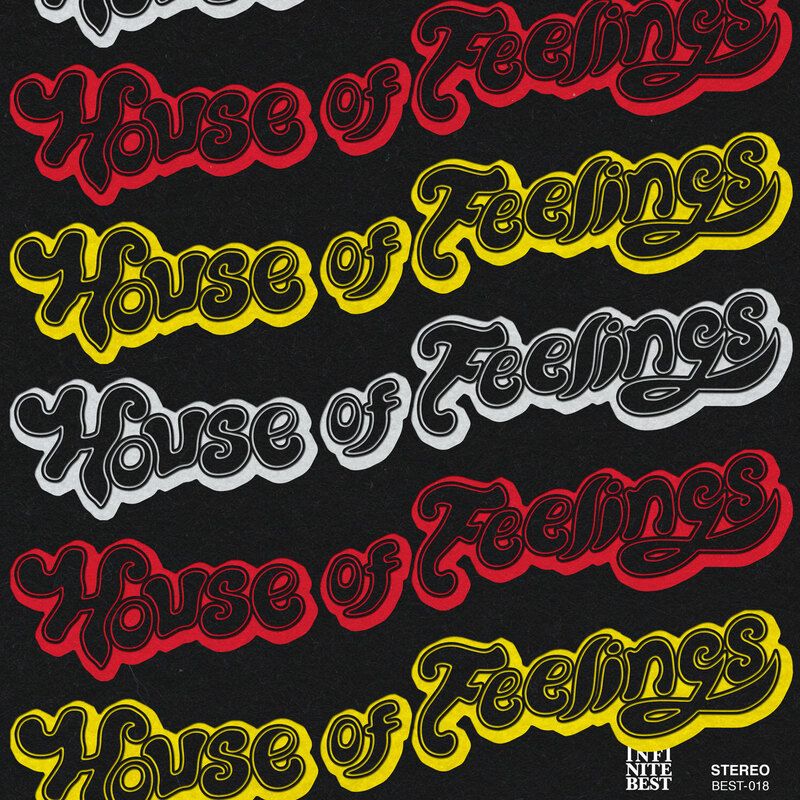 House of Feelings is an NYC based collective helmed by Matty Fasano and featuring a bevy of talent from the basements and bedroom studios of the New York underground. At once a band, weekly radio show, and roving dance party, the crew has swelled ranks and earned a growing following through a modern, multidisciplinary approach to creating and sharing music, fully embracing the community aspect so often present in the culture of dance music. Last Chance is dance music for the end of the world, songs where modern anxieties dissipate in the throb of the crowded club. Mixing concrete-hardened influences from 80s’ Paradise Garage to ‘00s post-punk, the debut release from NYC collective House of Feelings features eight tracks about emotional and physical survival in an island city where people go to become someone—often losing themselves in the process. “This is not / my real life,” guest vocalist Meredith Graves sings on “Avatar,” a line that captures the EP’s fixations. The record began with a real-life identity crisis: bandleader Matty Fasano’s decision to leave one musical family and start another. For years, Fasano released dark, Nick Sylvester-produced pop music with GODMODE, a period that also saw him through a successful career as a sideman—from the choir in LCD Soundsystem’s farewell shows to playing sax on Shamir’s Ratchet. 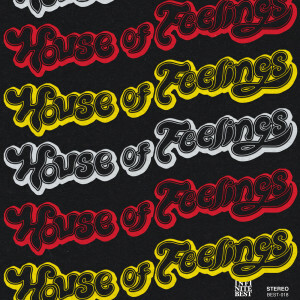 After GODMODE put out the first two House of Feelings singles, “Learn Your Science” and “Americans,” which Fasano co-wrote with his long-time creative partner, the writer and multi-instrumentalist Joe Fassler, a choice was made to leave the label and start something more independent, collaborative, and open-ended. Today, Fasano runs House of Feelings as a band, a radio show, and a series of underground dance parties, a scene where up-and-coming DJs and bands play alongside established acts like FaltyDL, Olga Bell, and Infinite Best labelmates Mr Twin Sister. House of Feelings is a platform for others, but it’s also an artist in its own right—and Last Chance is the opening salvo. For the EP, Fasano and Fassler recruited sound artist and YVETTE drummer Dale Eisinger to produce (Fasano and Eisinger also work together in Father Figure and Brooklyn live staple PLAQUE). They wrote and recorded Last Chance in Eisinger’s Myrtle Ave apartment, focusing on a series of songs about the way artistic ambition both asserts the self and fractures it—how success and failure can come to define us, yet can’t fully explain who we are. It’s a deeply personal record, but one that’s not afraid to cede the spotlight to other distinctive voices. IMAGES: To download, click above. Design by Kris Petersen.